RBC Film Club nights don’t come any better than this, so it was a great shame that more people did not stay behind after the film to enjoy Morag McKinnon’s very informative question and answer session with Darren Conner. 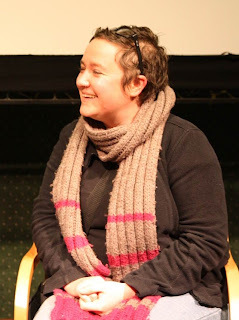 Morag had travelled all the way down from Edinburgh to discuss the film and would be returning to the capital city the same evening. Red Road (2006) was the first of three films planned by Advance Party, a Danish project instigated by director Lars von Trier. Three directors were challenged to make films using a clearly defined set of rules, which included using the same group of characters and the same pool of actors. 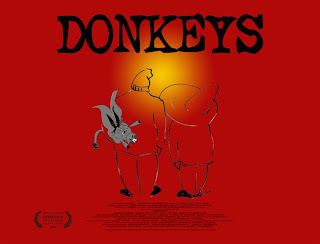 Donkeys (2010) is the second of the trilogy to emerge but without the same set of characters, although we do have some of the original cast. Apparently when director Morag McKinnon asked von Trier whether she could select which characters to use, rather than including the full ensemble he told her ‘Just use the ones you want and have the others go past on a bus’ that’s why we only see Tony Curran appear very briefly driving a van, so much for the rules! Morag McKinnon told us that her starting point was the 64 year-old market trader Alfred (James Cosmos), a likable man who has certainly made mistakes in his life. Kate Dickie, who appeared in the earlier film, play’s his estranged daughter Jackie who has not spoken to the old man since her husband died some ten years previous. Following the hospitalisation of the families former neighbour her son Stevie (Martin Compston who was also involved in Red Road) returns home after serving a 4-year prison sentence for drug related offences. Life gets even more complicated for Alfred whose acute health problems are not getting any better so along with his best mate (Brian Pettifer) he hatches a plan to solve all the families’ problems. The actual bonding between James Cosmo and Brian Pettifer on the film set made the final scene between these experienced actors even more heartfelt than could have been expected. It’s a film about friendship, forgiveness and deep-seated family secrets. With its well-handled mixture of tragedy and comedy, it brings to mind the Mike Leigh classic Secret and Lies. The success of this movie is in the truth of the character driven performances that are natural and totally believable. 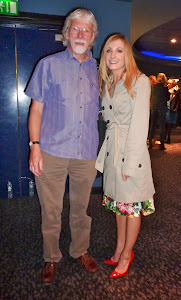 Morag said that it was a real treat to work with the cast, some of whom she was quite familiar with. 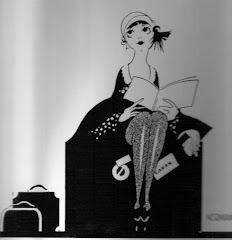 Her only reservation was in the editing which was quite severe at times. Even in the direst circumstances a subtle humour seeps from this movie to make this an exceptionally enjoyable film. The director admitted she was very pleased with the response from the audiences when ever the film was shown. 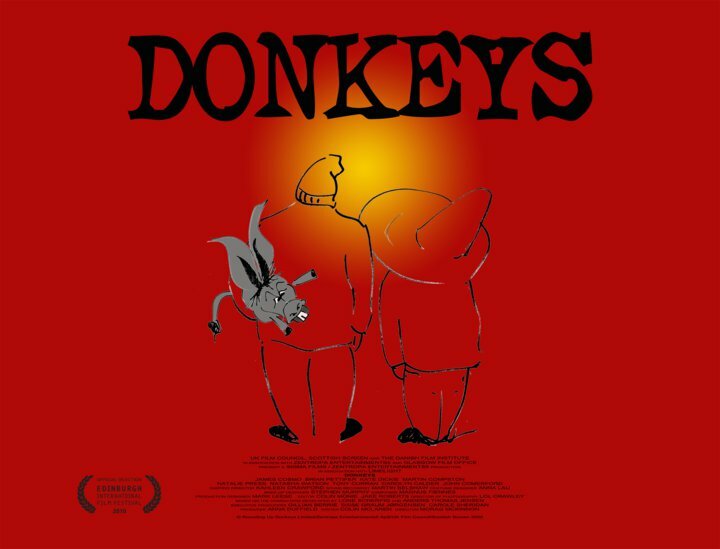 The film club was also privileged to see the BAFTA winning short Home (1998) made by Morag and written by the same writer as Donkeys, Colin McLaren. It tell’s of the trials and tribulations of a housing officer who has to assess council tenants in their own homes. Her next project is a documentary dealing with Motor Neurone Disease. 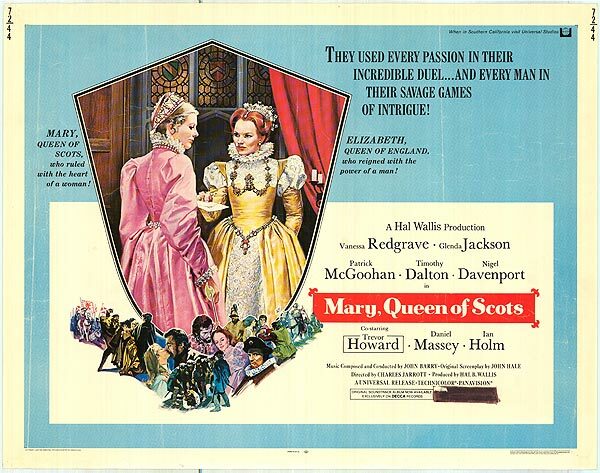 Ms McKinnon proclaimed herself to be a great advocate for Scottish film and Scottish film making and commented, after she spent some time signing autographs, that is was a shame that there were not more cinema’s in Scotland like the Robert Burns Centre Film Theatre. Photos by kind permission of Alec Barclay. 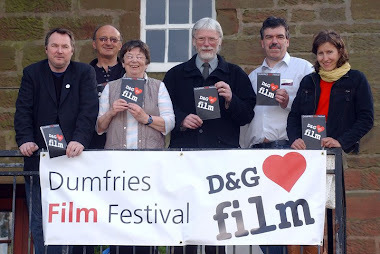 Nice review of the film, and enjoyed seeing the photos of Morag too! Thanks for this!